Job in Film Production anyone? Here you will find a wide range of international film vacancies with details of experience and skills required for each role. Many of these roles ask for a knowledge of Avid, Premiere Pro and other related software. Need a refresher? Need to enhance your skills? Why not book a tutorial with Creative Skills. It’s as simple as emailing us here. Using masks to clean up green screen in Premiere Pro CC. Whatever happened to garbage mattes in Premiere Pro? For many like myself this question has kept us awake at night… If you’ve watched any online tutorials about green screen keying in Premiere Pro you will probably have come across garbage mattes and how they can be used to remove unwanted areas at the edges of your footage. However, since the latest CC updates these garbage mattes have been..well..garbaged. So what to do? Here’s the new (and much better) solution. Enjoy. 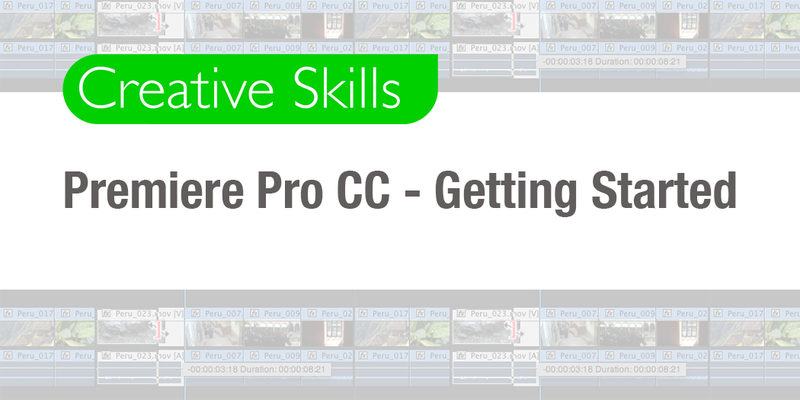 It’s all about the edit tomorrow – with an Avid Media Composer workshop first followed by an afternoon CCi workshop in Premiere Pro. 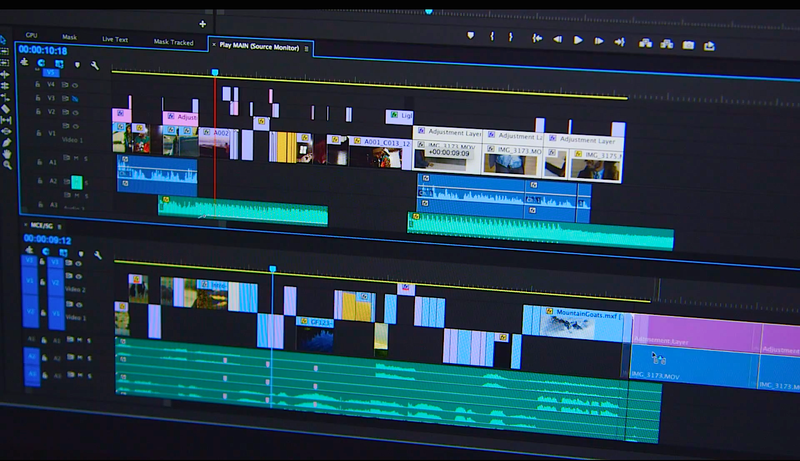 Want to learn more about video editing? Do you want to improve your existing skills? Come and see us in Eldon 2.32 or email us here. New to video editing? Want to learn a new skill? 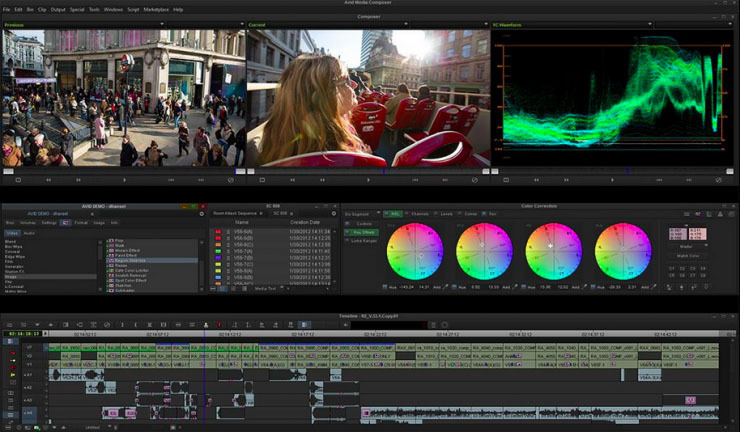 Our first Premiere Pro workshop of the year takes place on Wednesday 14th October at 3pm. All CCi students welcome regardless of course and experience. To sign up, register here at Eventbrite.